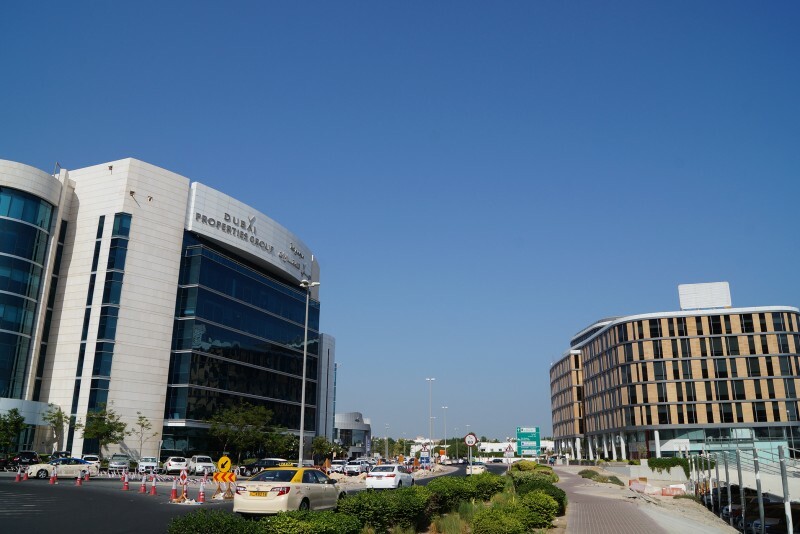 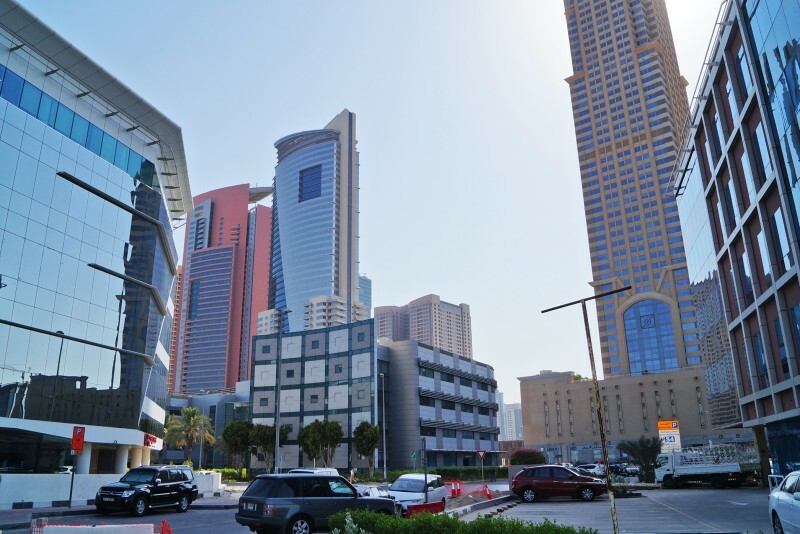 Media City is a mixed-use commercial business park between Dubai Marina and Al Sufouh. 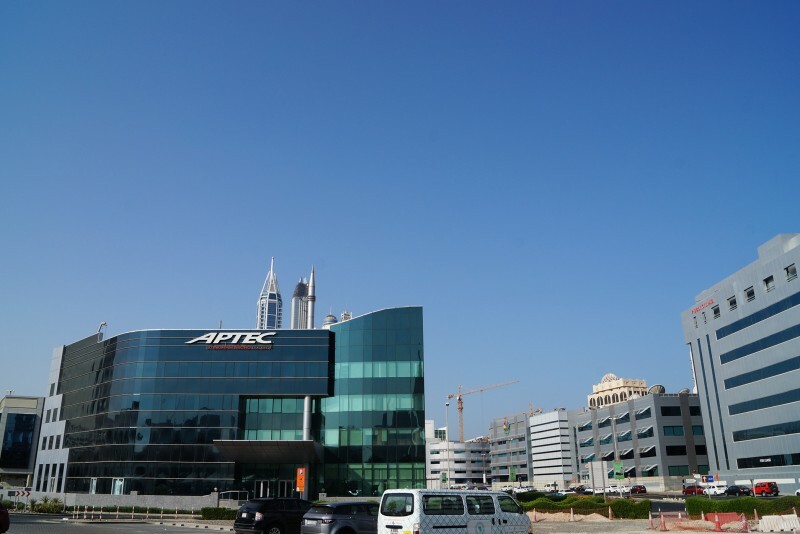 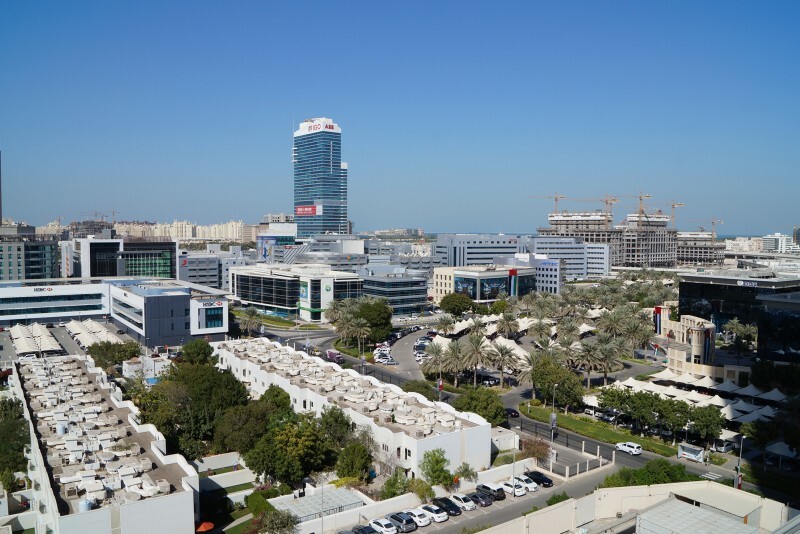 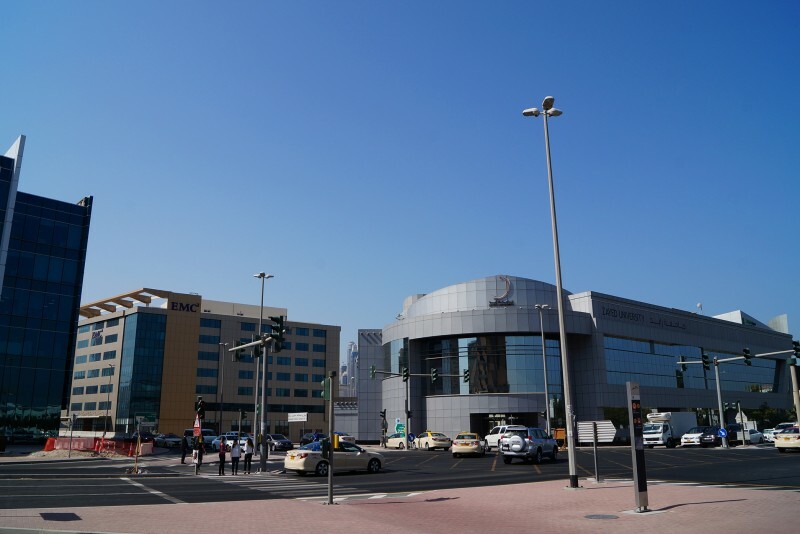 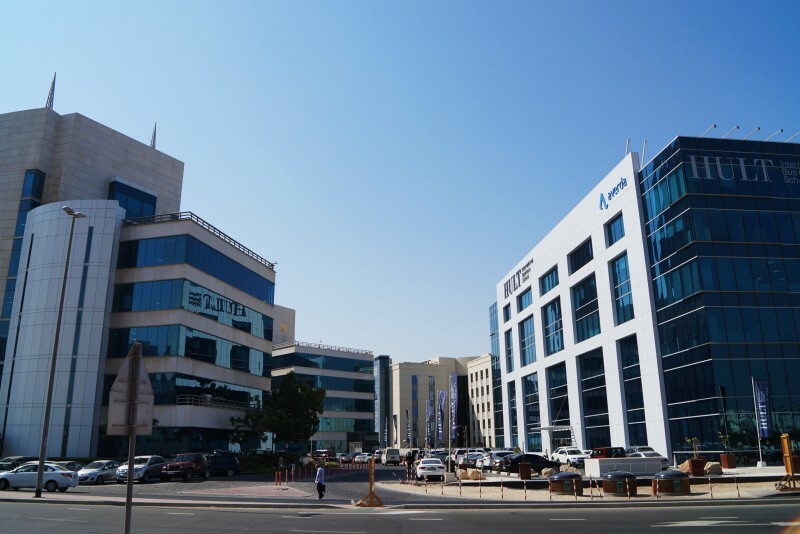 The area is part of the Tecom Group's media and information technology freezone. 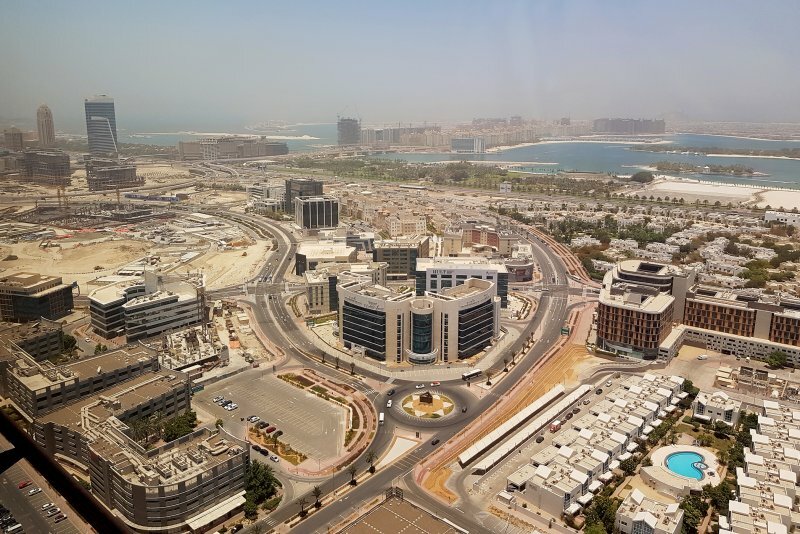 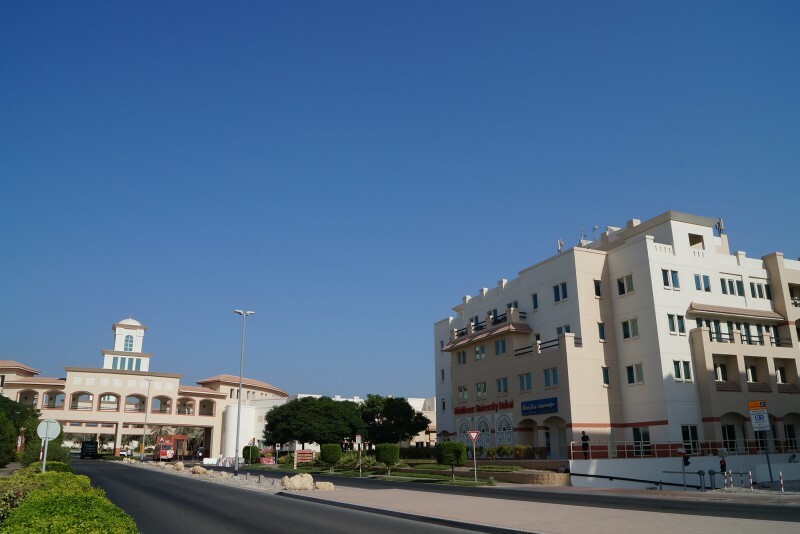 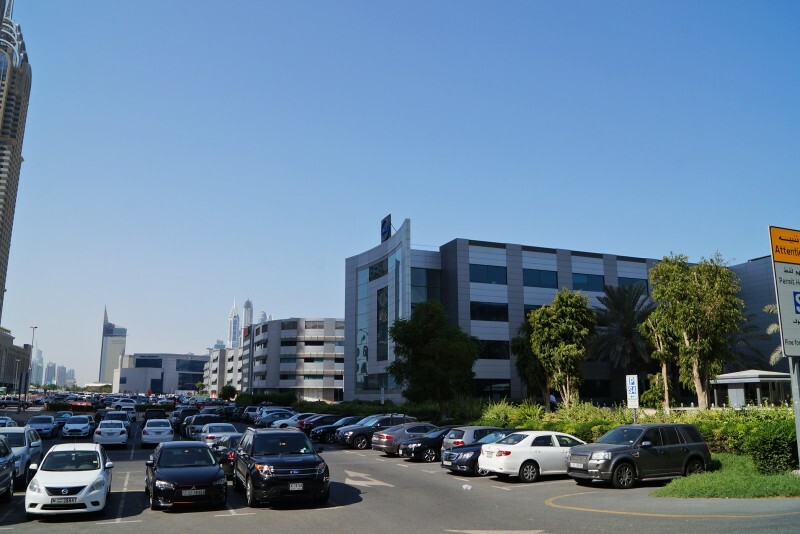 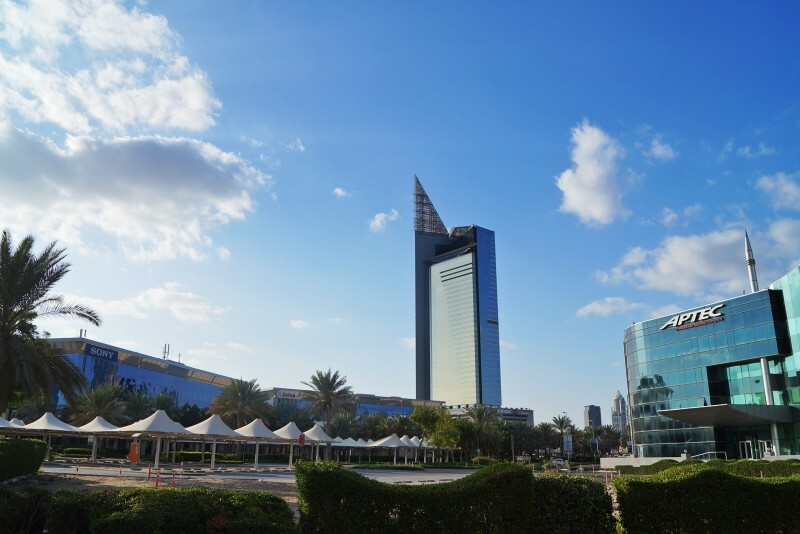 It is the largest IT focussed business park across the Middle East & North Africa (MENA) region. 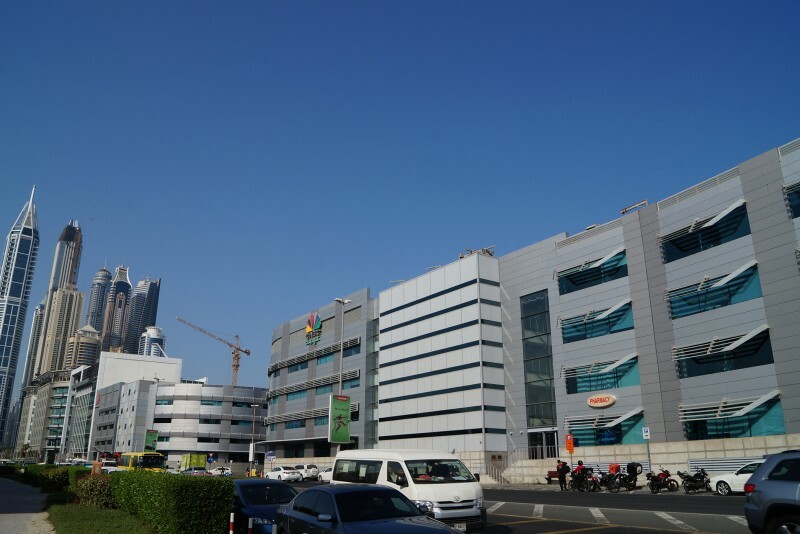 One-click links to properties currently on the market in Media City. 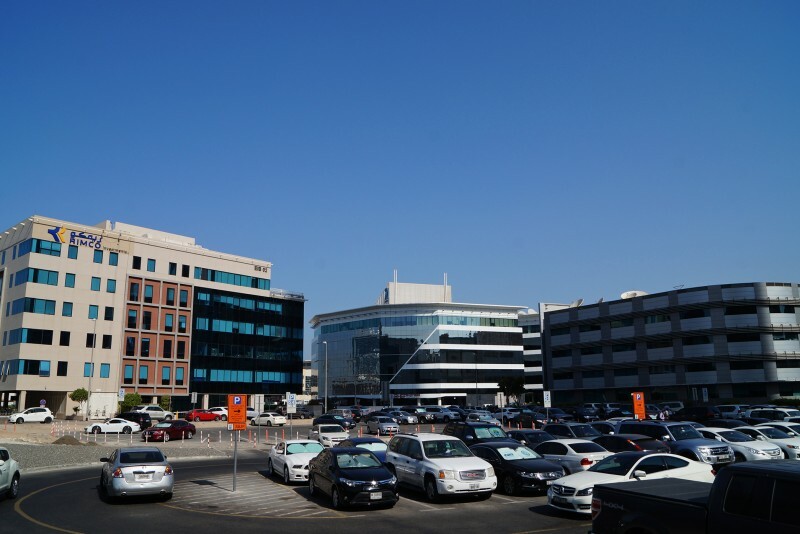 Most of the office buildings in Media City have cafes and restaurants on the ground floor and banks, pharmacies and car hire facilities are within easy reach. 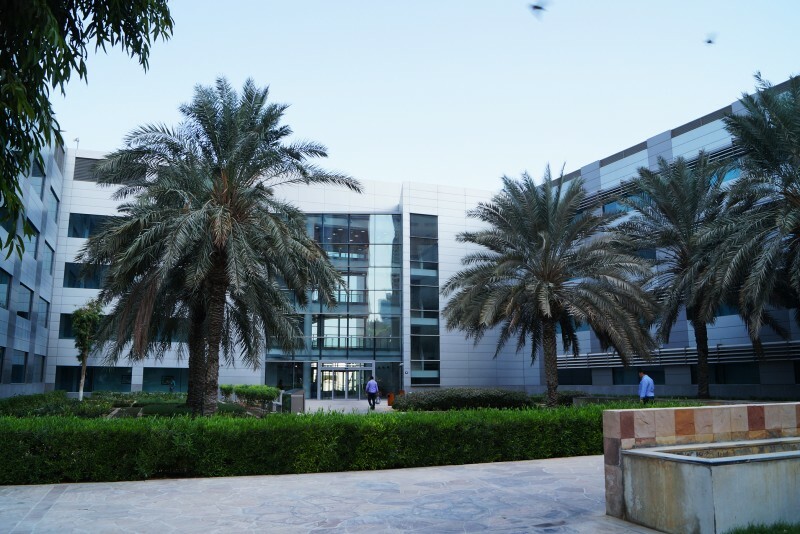 Many of the commercial blocks have shaded courtyards with water features, tables and chairs. 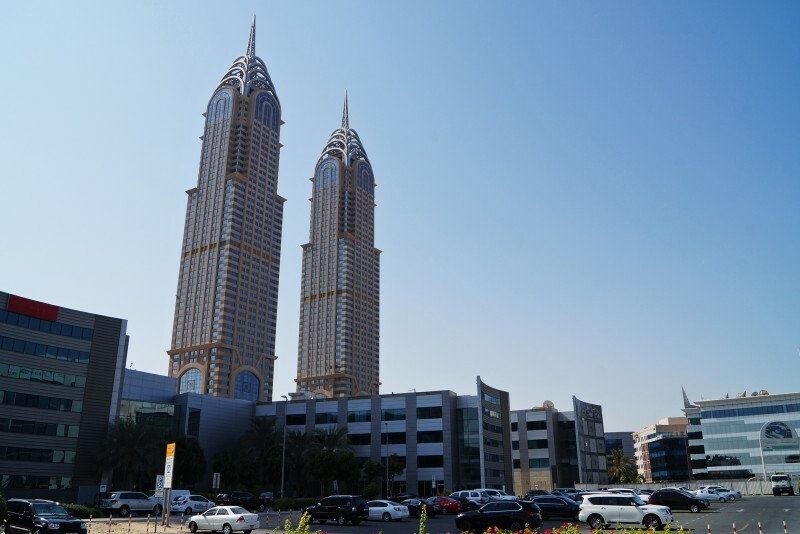 We currently maintain records for 3 sub-communities in Media City. 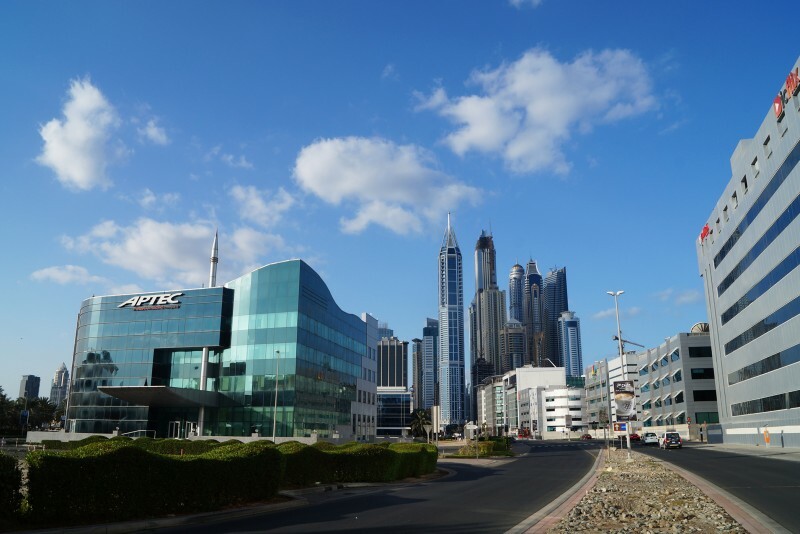 We currently maintain records for 63 building developments in Media City. 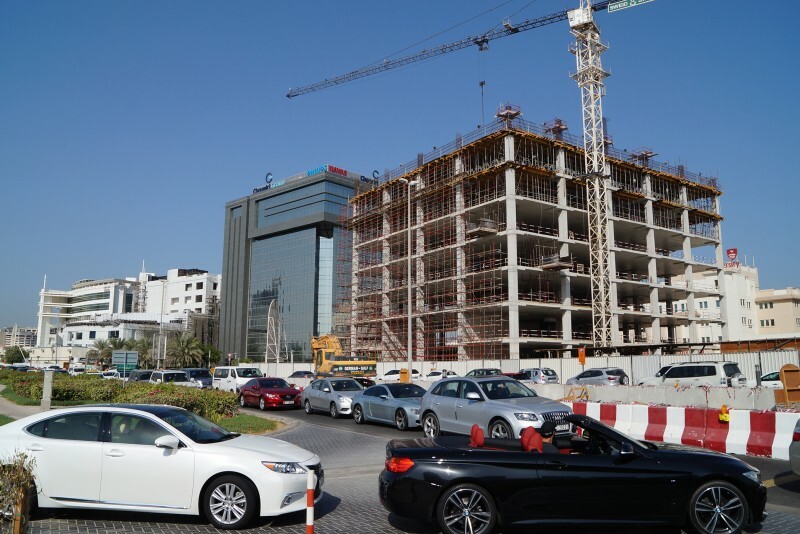 View all Media City building developments.